Last year, our effective savings rate was 72%! I’m surprised we saved so much considering $10,000 was used towards debt. If you don’t know already, I am working towards paying back my mom for helping me with my student loans. She refused to accept the money directly, so I took the initiative to open a traditional IRA for her and am funding part of her retirement. Tax-deferred contributions = 401(k), 403(b), Thrift Savings Account, and 457 plans. Everything but your annual expenses can be found on your paystubs. The best way to calculate your expenses is to let someone else do it for you by using an application. 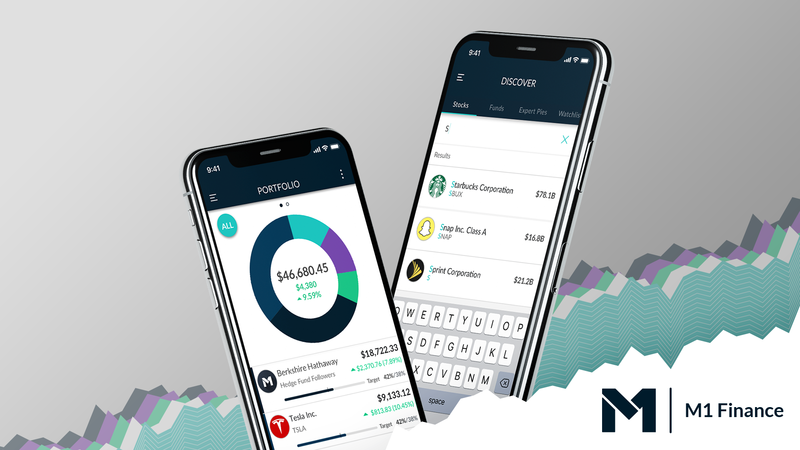 My wife and I use Personal Capital which is an incredibly powerful app to manage and gain a greater understanding of your finances all for free. 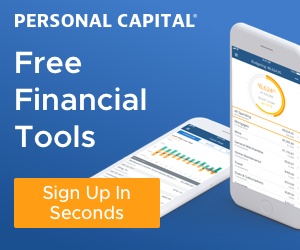 Sign up for Personal Capital today. The greatest benefit of calculating your effective savings rate is to compare your spending habits from year to year to make sure it aligns with your financial goals. Of course, you can compare it with others sharing their savings rate, but it often is a false comparison given that there are many ways people calculate this number. Knowing this number motivated us to analyze our spending and determine the value (if any) of our purchases. 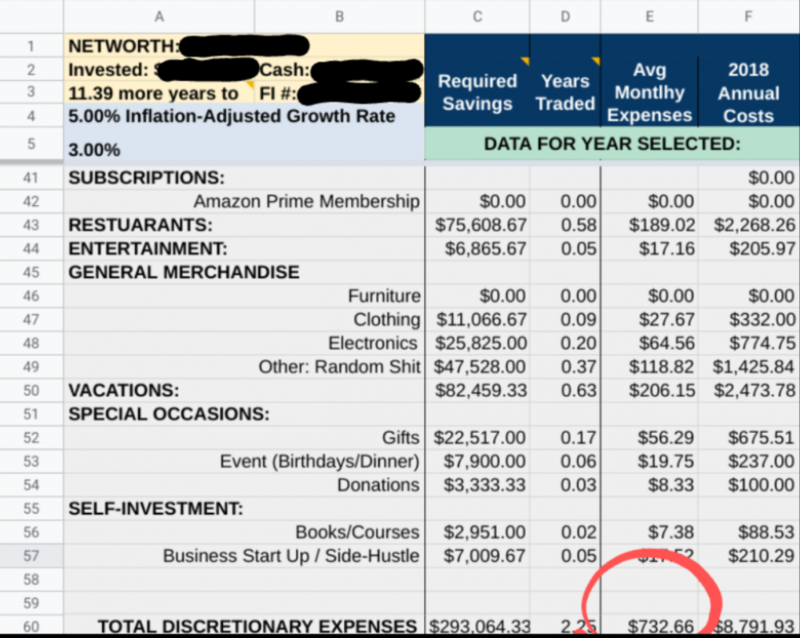 While analyzing our finances last year, I realized we spent nearly $9,000 on discretionary items. It’s no question that vacations and special occasions are priceless, but spending $5,000 eating out and buying random things on Amazon seems kind of ridiculous. Whether $5,000 is a lot of money to you or not, the problem is not how much we spent. For me, the problem is when you don’t know what happened to your money. This year we will be taking a more intentional approach to our spending. To do this, I have created a tool for helping with intentional spending called the Money – Time Conversion Calculator. For those heavy savers, I have some good news for you! In 2019 the IRS has increased contribution limits for retirement plans and health savings accounts. Now you can shelter more of your hard earned money. As of January 2019, 401(k),403(b) and TSP limits have increased from $18,500 to $19000. The $6,000 catch up for those about 55 ½ remains unchanged. IRA contributions have also increased for the first time since 2013. It is increased from $5,500 to $6,000 with the catch-up contribution remaining at $1,000. Finally, the health savings accounts (HSAs) have increased contribution limits from $3,450 to $3,500. Of course, if you cannot contribute to the maximum limit or are choosing not to, these increases won’t matter to you. This year we’re not only working on becoming even more financially fit, but we are also working on becoming more physically fit. One way we’re doing this is by tracking the amount of time we spend exercising per week. The World Health Organization recommends 2.5 hours of physical activity per week to improve cardiovascular and musculoskeletal health. When breaking it down, it amounts to a little over 20 minutes per day. However, the challenge for most people is finding the motivation to build 20 minutes into their day and make it as much of a priority as putting on clothes in the morning. I am glad my wife and I are finding the motivation to exercise more frequently. I’m super proud of my wife who has been exercising more regularly. Initially, the goal was to exercise at least 5 minutes per day right before bed to help with consistency. That 5 minutes quickly turned to 10 and 20 + minutes. We just have too much fun learning couples oriented exercises. Without fail, it ends up with us laughing our hearts out. By far, this has been the most rewarding change this year and I do believe our desire to better ourselves will pay dividends for years to come. 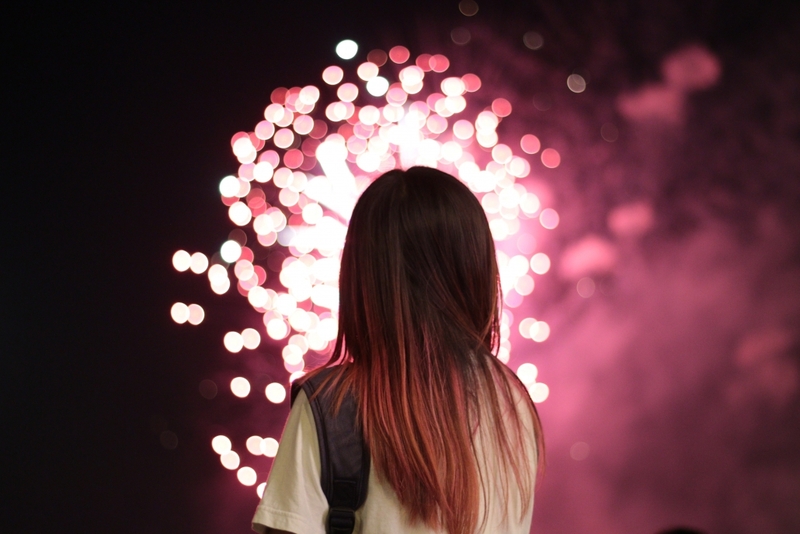 Lastly, to all those who have taken an active approach to bettering their lives this month, congratulations! You know who you are. Keep up with it and work towards meeting your goals.